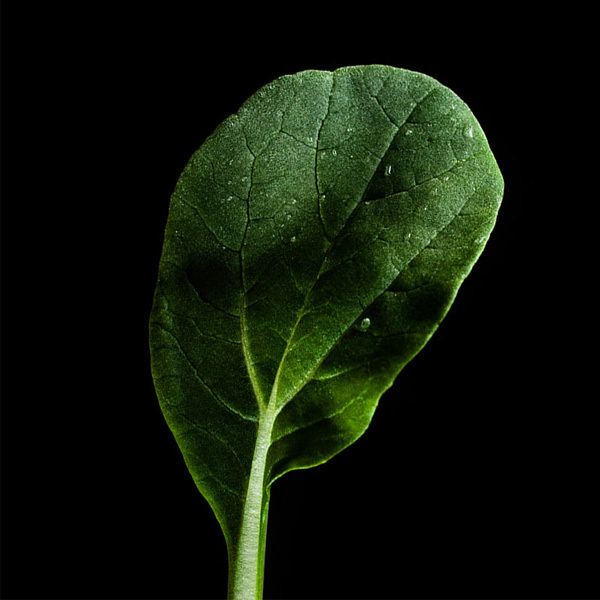 Tatsoi or tat soi is a green with many aliases: it’s at the same time called rosette pak choi, or flat cabbage, or spoon mustard, or spinach mustard. It comes from Asia, probably China. 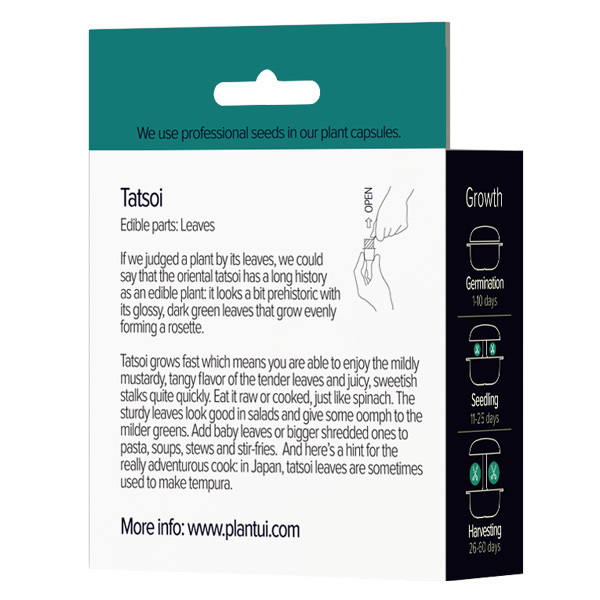 If we judged plant by its leaves, we could say that tatsoi has a long history as an edible plant: it looks a bit prehistoric with its glossy, thick, dark green leaves that grow evenly forming a rosette. 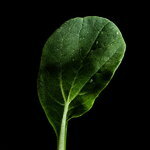 Like many Oriental leaf vegetables, tatsoi grows fast. This means that you are able to enjoy the fresh, tangy flavour of the tender leaves and juicy, sweetish stalks quite quickly. 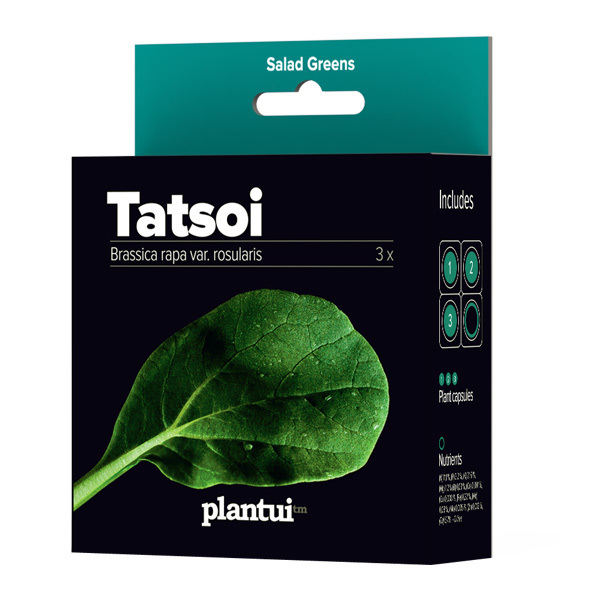 Because tatsoi is a source of vitamins and folates, it is a healthy veggie, and a quite versatile one too. You can eat it raw or cooked, just like spinach. The sturdy leaves look decorative in salads and the mildly mustardy, cabbage-like flavour gives some oomph to the milder salad greens. Add liberal amounts of baby leaves or bigger shredded leaves to other dishes too: mix to pasta, stews and stir-fries. And here’s a hint for the really adventurous cook: in Japan, tatsoi leaves are sometimes used to make tempura.